The Outwell drive-away awnings belonging to the series named Scenic Road are built with poles. The tents are available in different sizes. 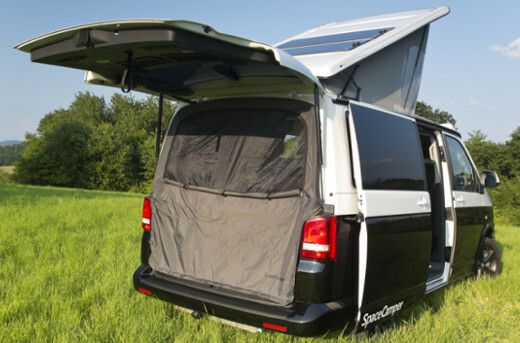 If you are a fan of inner tents, look out for the two bigger versions Scenic Road 250 and Scenic Road 300. The biggest version Scenic Road 300 comes with two side doors. What all Scenic Road tents have in common is the width (340 cm) and height (225 cm). Also the front and back are made the same way. A window and a door at the front make it easy to enter the tent or just let in some sunshine. If you prefer more fresh air, you can open each half of the front or just open the whole front side completely. An insect-proof mesh will make sure, that even when the front is completely open, it's not an open door day for mosquitos. The rear side is also divided in two halves with two doors. If you prefer to have an unobstructed passage to your vehicle, you can open the rear completely. Almost the whole length of the tent - 200 cm - is used for windows. On each side, there is a big window. Enjoy a lot of light in your drive-away awning. The tinted windows reduce UV light from entering and give you a bit more privacy. If you have seen enough of the world around your tent, zip up the curtains - steplessly variable. 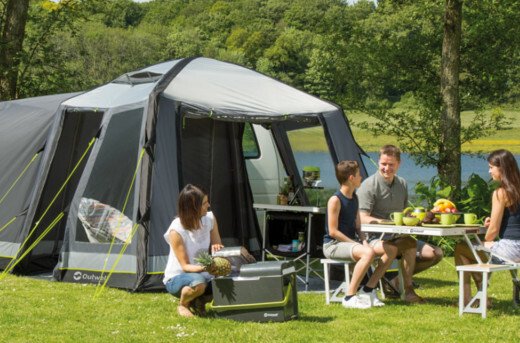 At a length of 250 cm, the drive-away awning Scenic Road 250 has three pole arches. Between the first two arches, there are windows on each side. They are almost 1,25 cm wide. Just like the windows of Scenic Road 250, these ones are tinted, too, and they also have zip-up curtains. If you prefer to have some more space, take a closer look at Scenic Road 300. 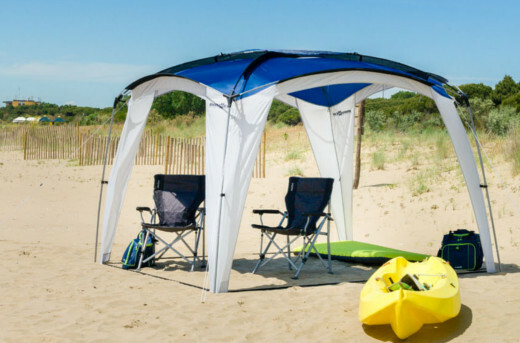 Three pole arches optically divide the tent in two parts. The first part is 180 cm long and has a big window with tinted sheets and zip-up curtains on each side. 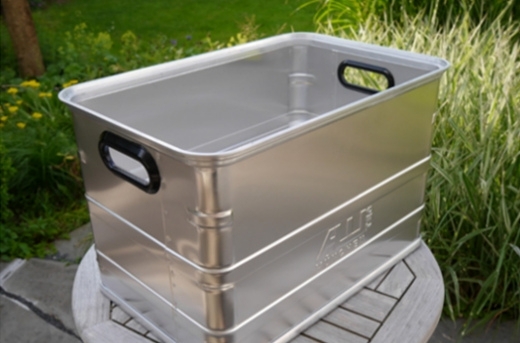 The rear part is 120 cm long and comes with a side door on both sides.